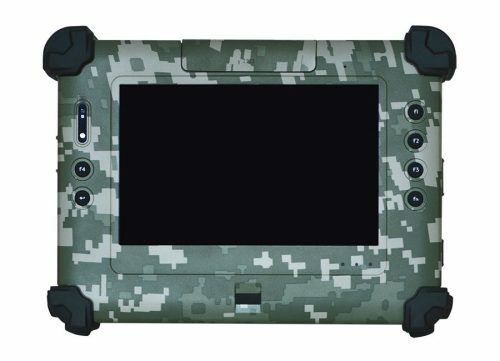 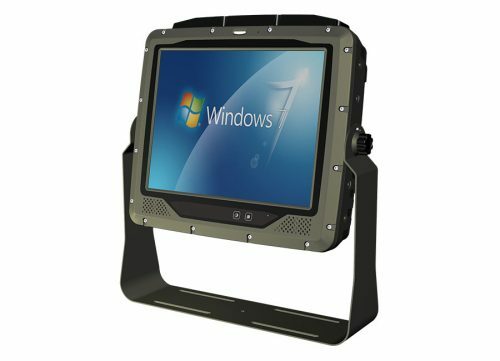 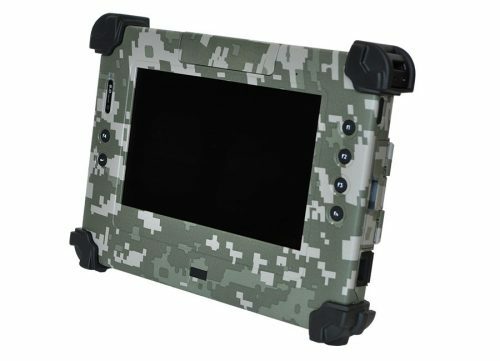 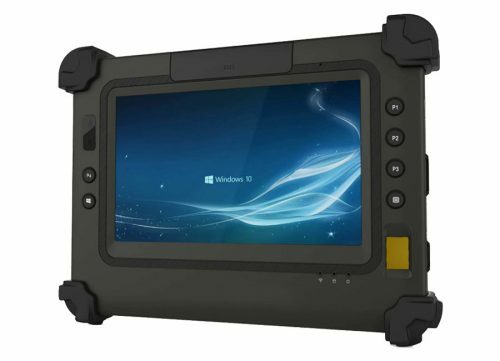 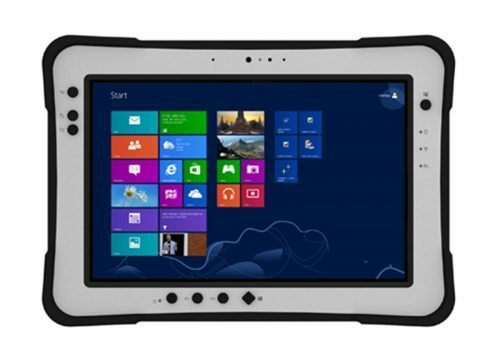 Rugged Tablets Products - Connect Tech Inc.
Our Rugged FieldTab line of products provides the latest in processor offerings including Intel’s Core i5, N2930, or Atom E3827. 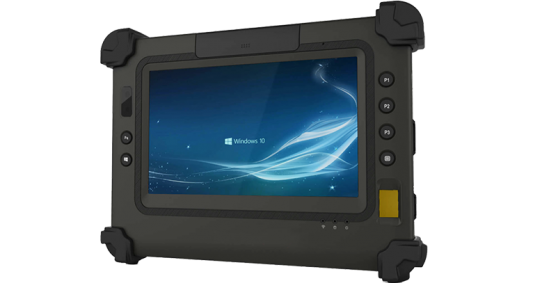 Tested to MIL-STD-810g for shock, vibration and temperature, these tablets are designed to withstand the harshest of environments. 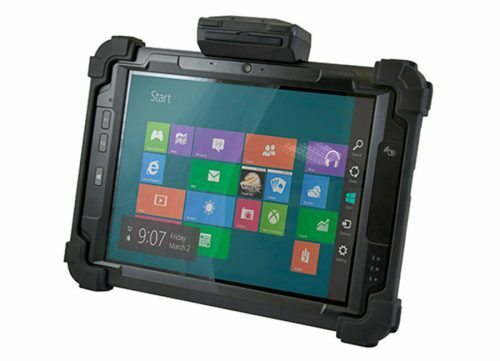 Glove touch, sunlight readability, desktop and vehicle docks, and a wide range of accessories make the Connect Tech FieldTab line of products an ideal choice for a wide range of applications.